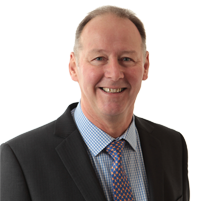 Nexus was set up by Directors Phil Frapple and Chris Rigby to provide high quality, clear, friendly, independent financial advice to clients. 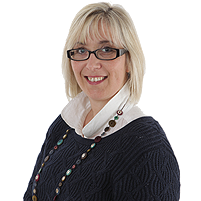 Based in Bridgwater, Somerset, we have expanded since the practice was founded back in 1999. We now have advisers and clients right across the UK, providing a local service in the comfort of your own home. 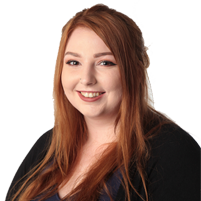 We have though still retained our ethos of providing clear friendly advice, as well as many of our original clients who continue to use and recommend our services to others. 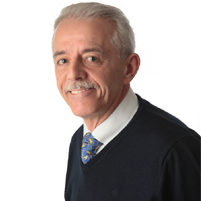 We have developed within our team of advisers and paraplanners a high level of expertise particularly in investment and retirement planning. At Nexus we provide a personalised service to help take the hassle out of finding the right policy, investment, or mortgage. By offering independent impartial advice our clients benefit from access to the broadest range of products and services available from the whole of the marketplace. 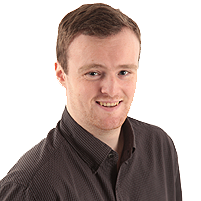 All clients receive a free initial consultation, and are provided with clear information. We're also always happy to explain anything which isn't immediately clear. Whatever your financial concern, whether it's investments, mortgages, retirement income, or protecting your family or lifestyle, our advisers have the knowledge and experience to find you the most suitable solution to help you achieve your financial goals. 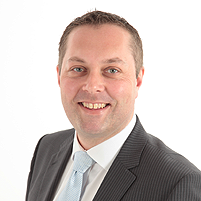 Paul is based in Bristol providing advice on all aspects of financial planning, including mortgages, investments, retirement and protection planning. 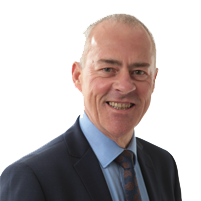 John is based in Somerset, and provides advice on all aspects of financial planning, including mortgages, investments, retirement & protection planning. 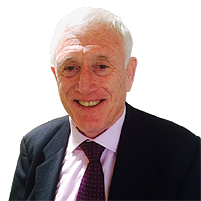 Geoff is based in Devon, and provides advice on all aspects of financial planning, including investments, retirement and protection planning. 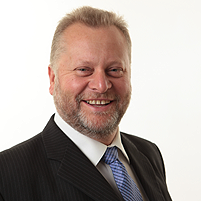 Steve is based in Exeter, and provides advice on all aspects of financial planning, including mortgages, equity release, investments, retirement and protection planning. 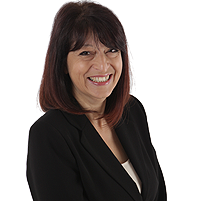 Ruth is based in Essex and provides advice on all aspects of financial planning, including investments, retirement and protection planning. 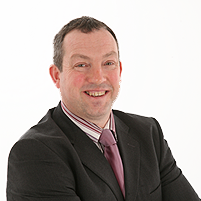 Iain is based in Plymouth, and provides advice on all aspects of financial planning, including investments, retirement and protection planning. 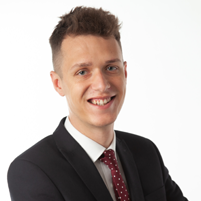 Harry works out of the Bridgwater office, advising on all aspects of financial planning including mortgages, protection planning & investments. 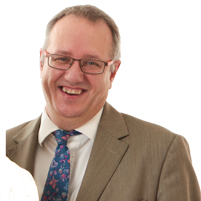 Chris covers Somerset & Bristol, providing advice on all aspects of financial planning, including investments, retirement and estate planning. 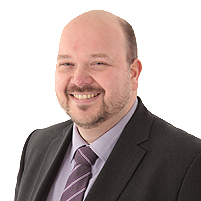 John is based in Peterborough and provides advice on all types of mortgage, including Equity Release, as well as advising on protection planning. 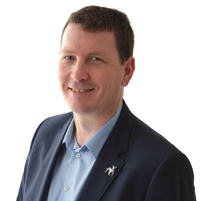 Chris is based in Bristol and provides advice on all aspects of financial planning, including investments, retirement and protection planning. 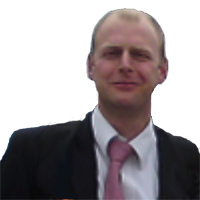 Martyn is responsible for the everyday organisation of office operations & procedures. 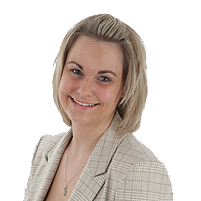 Laura has previously worked for several financial planning firms in senior administration & paraplanning roles. 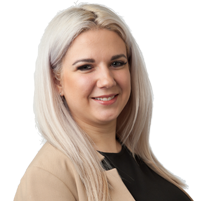 Rosie joined Nexus in July 2018, she is highly experienced having worked in financial services since 2012. 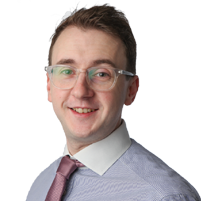 Marcus has worked in financial services since 2017 in high-level administration roles. 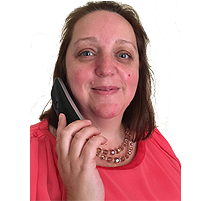 Sharon has worked in financial services for almost 20 years. 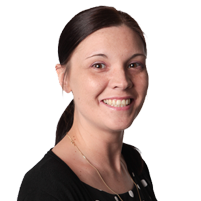 Her knowledge and experience is a great asset to the firm. 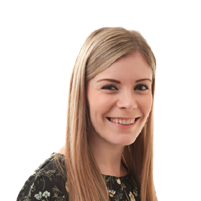 Emma has a HND in Business Studies and is responsible for the administration of accounts & commissions. 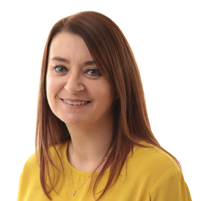 Kirsty's many years of experience in financial services ensures new business is processed to her exacting standards. Lewis provides invaluable support as part of the administration team processing new business. 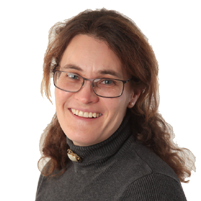 Greta is a highly experienced financial administrator having previously worked as a Protection Adviser. 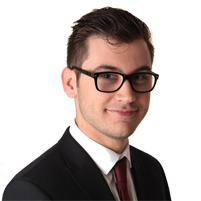 Harrison supports the Paraplanning team playing a vital role liaising with our IFAs & providers. 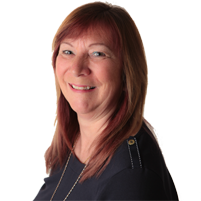 Barbara is often the first point of contact for clients & advisers, taking calls and dealing with the post. Lucy supports the Paraplanning team making sure documents & processes are adhered to. A very professional service with excellent communication throughout.